Camp Delafield registration is now open! Campers will receive daily one on one Orton-Gillingham tutoring, and small group classes in multi-sensory math, written expression, and STEM. Every afternoon will be jam packed with fun camp activities! Check out our frequently asked questions for more information. We’re thrilled to be an approved training provider for the Indiana Department of Education’s dyslexia training program. Click here to sign up for the IDOE-approved, 50-hour Orton-Gillingham Course. We understand. Navigating dyslexia can be difficult. Contact us below and a Dii representative will be in touch to answer your questions. 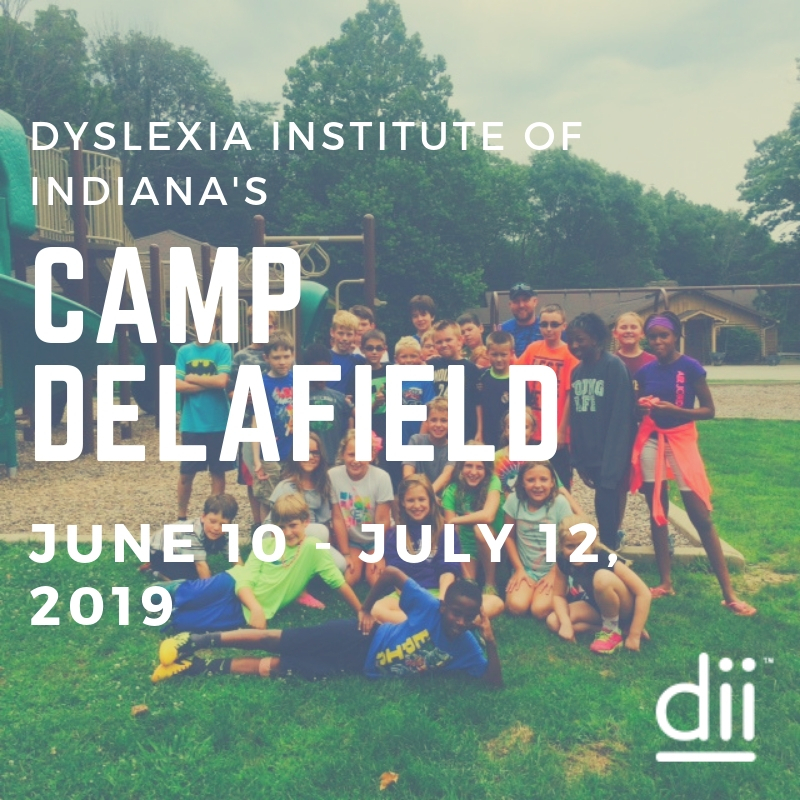 The Dyslexia Institute of Indiana is a registered 501(c)3 nonprofit organization recognized by the federal government. All donations are tax-deductible. Tax ID 35-1780312.